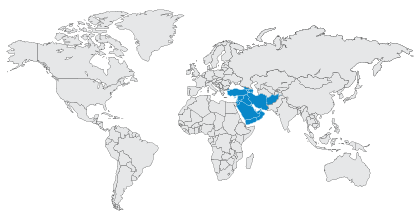 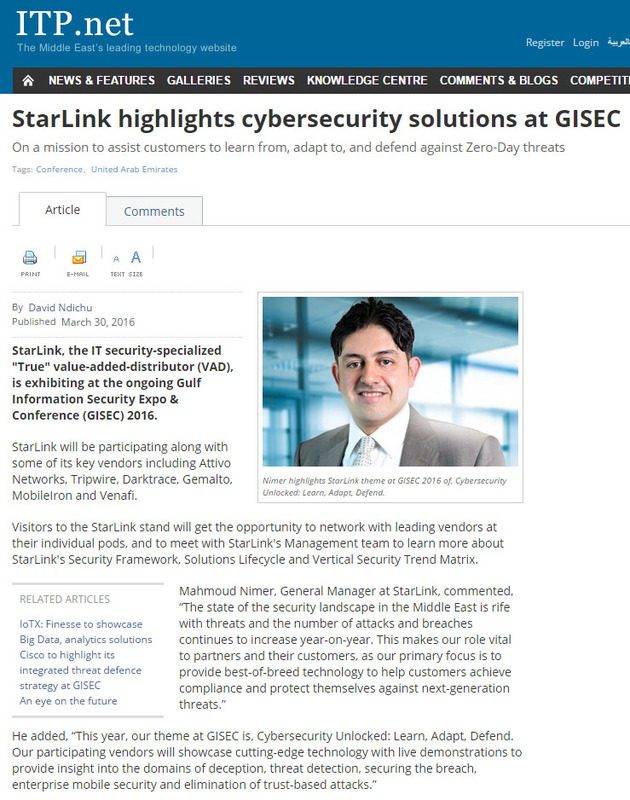 Wednesday, March 23, 2016 - Dubai, UAE - StarLink, the region's trusted IT security-specialized "True" Value-Added-Distributor (VAD), announced today that it will be exhibiting at Gulf Information Security Expo & Conference (GISEC) 2016, taking place next week at the Dubai World Trade Centre from 29th to 31st March. StarLink will be participating along with some of its key vendors including Attivo Networks, Tripwire, Darktrace, Gemalto, MobileIron and Venafi. 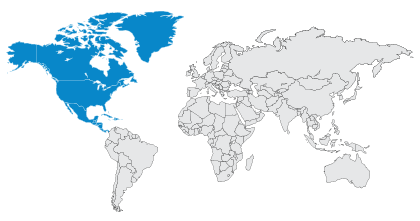 Visitors to the StarLink stand will get the opportunity to network with leading vendors at their individual pods, and to meet with StarLink's Management team to learn more about StarLink's Security Framework, Solutions Lifecycle and Vertical Security Trend Matrix.